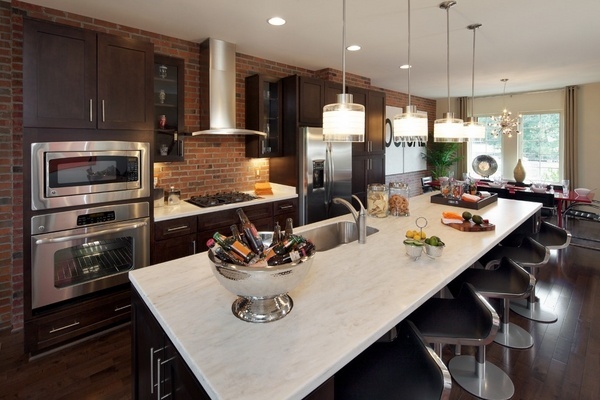 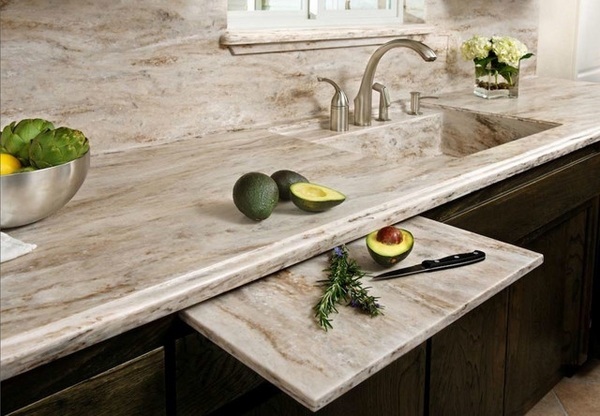 Corian countertops are really elite among the artificial stone countertops. 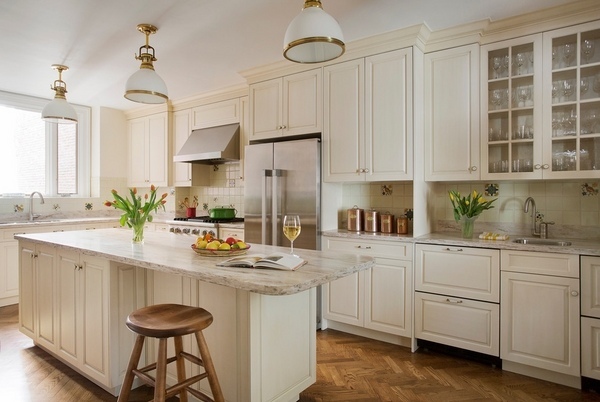 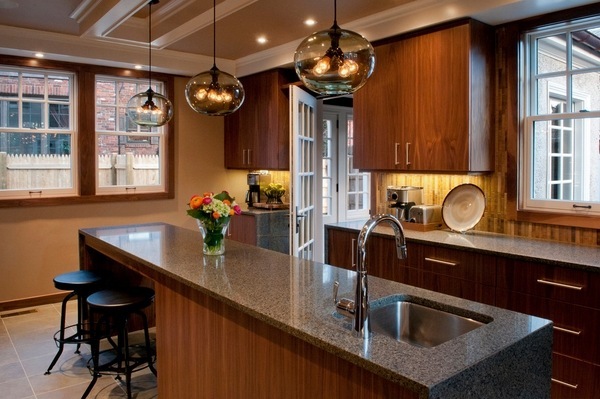 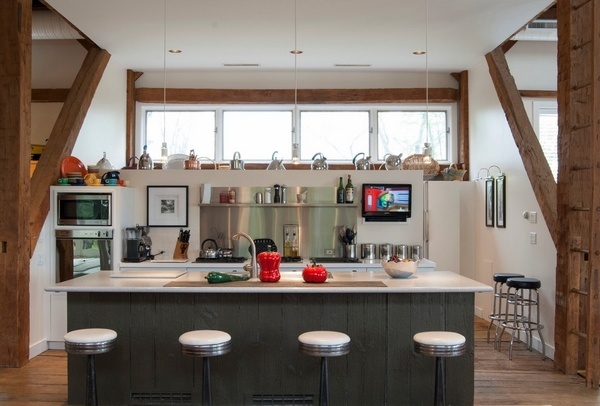 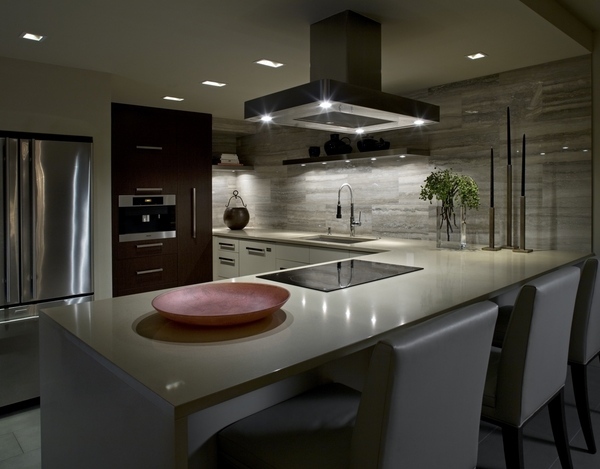 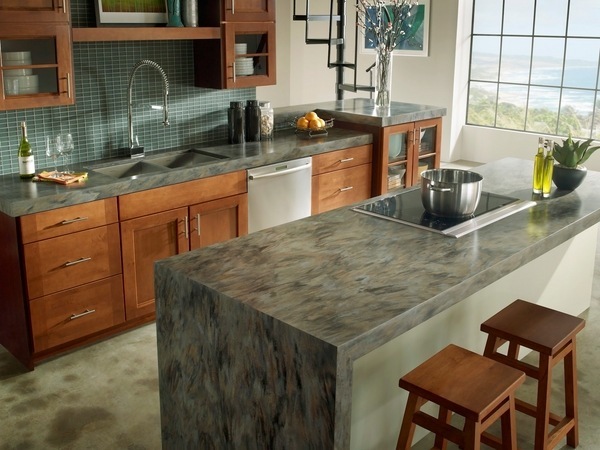 Kitchen countertops made of Corian do not absorb dirt and moisture. 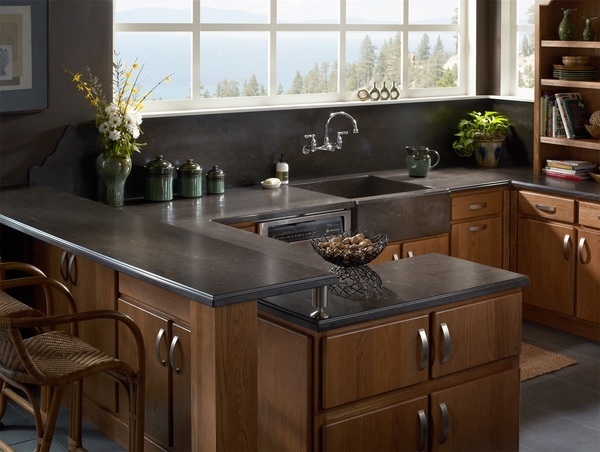 The absence of seams and joints on the surface of the countertops eliminates the accumulation and the formation of mold and mildew. 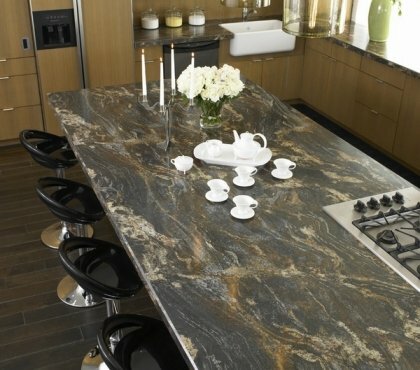 The stone blends well with other materials such as wood, granite, tile, glass, stainless steel and provides excellent opportunities for design solutions which makes it suitable for any interior style. 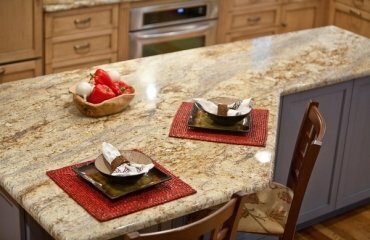 Corian countertops are known for their high strength and durability and these are the main qualities that any kitchen surface must have. 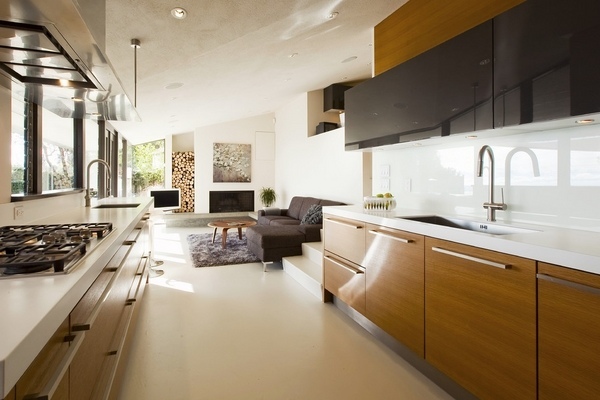 Corian has a number of unique properties that will serve you for many years. 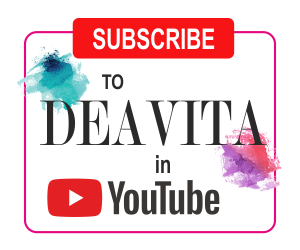 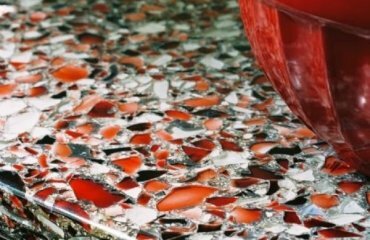 It is durable and solid, with smooth, continuous structure and does not absorb moisture and dirt, extremely hygienic and easy to care for, which is very important for housewives. 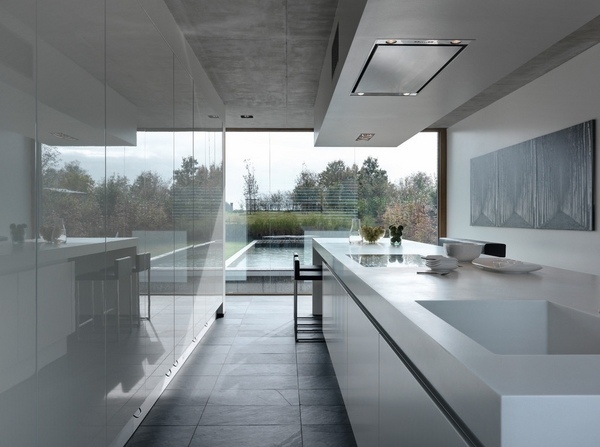 Further to that Corian is resistant to temperature changes, it does not absorb grease and odors and does not breed bacteria and fungi. 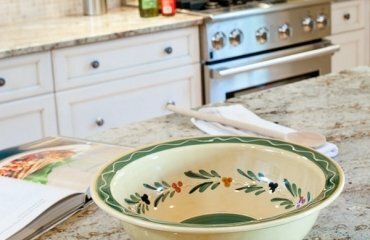 Cleaning is as easy as wiping it with a damp cloth or sponge – that’s the whole care. 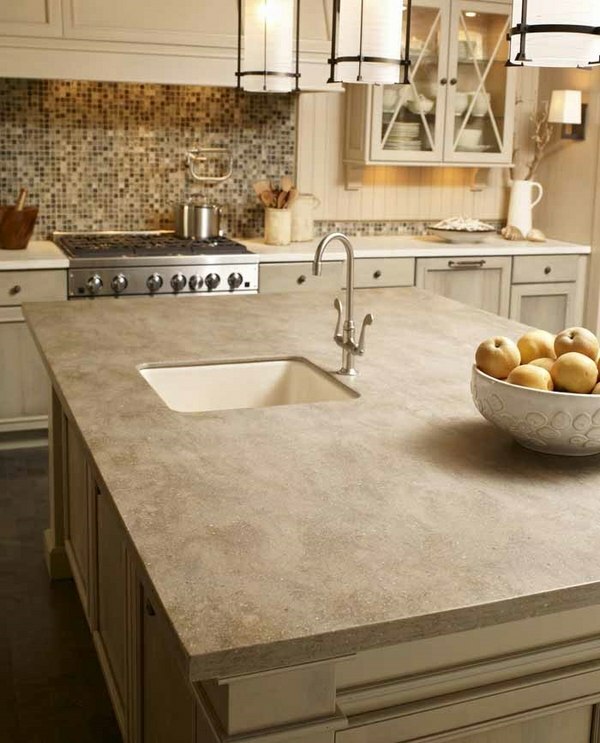 Beautiful corian countertops will make your kitchen stylish and original. 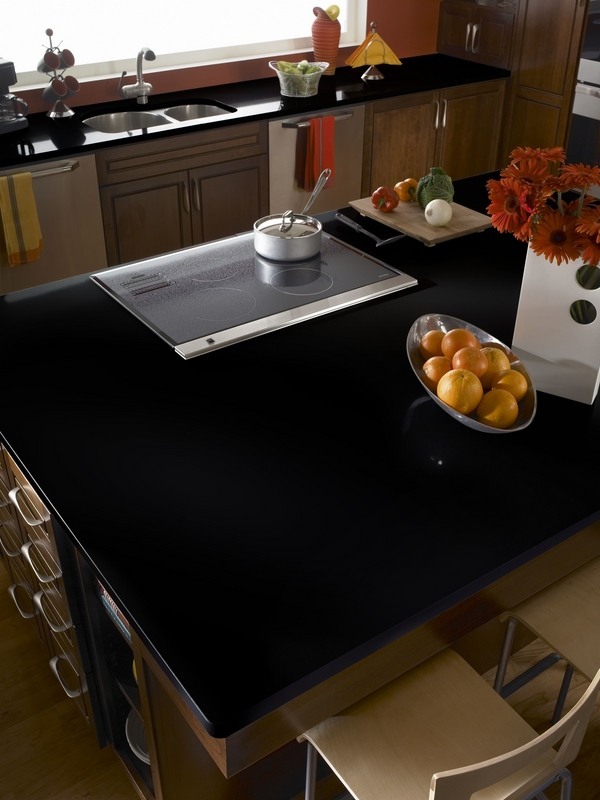 Thanks to a very wide range of colors and degrees of polish, from matte to semi-matt or super glossy. 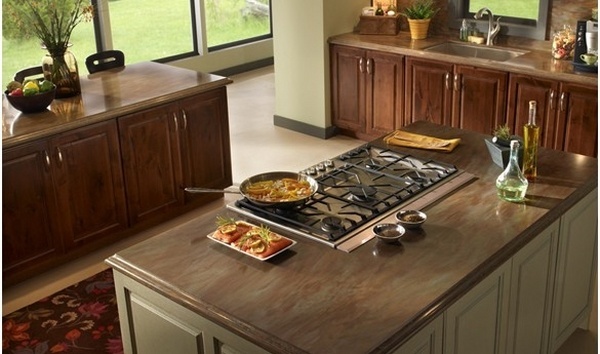 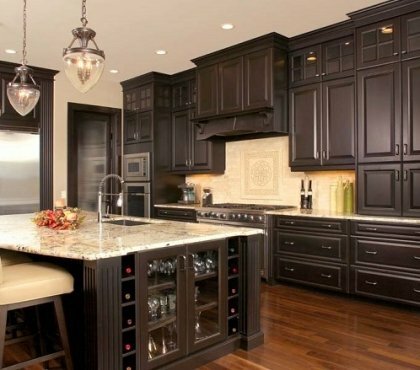 The countertop will become an original accent in your kitchen. 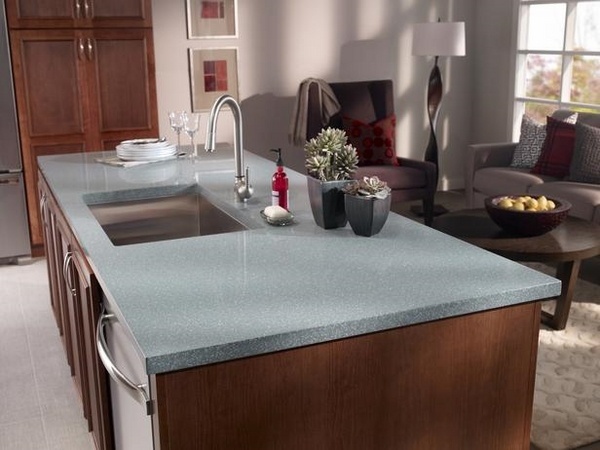 A Corian countertop can be easily implemented in any design idea for the interior and you will have a vast color choice as well. 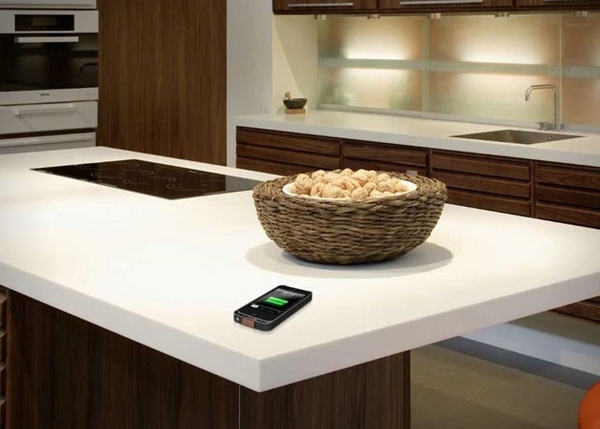 Unlike natural stone, Corian weighs very little, and therefore will not bring to additional costs and inconvenience for the installation. 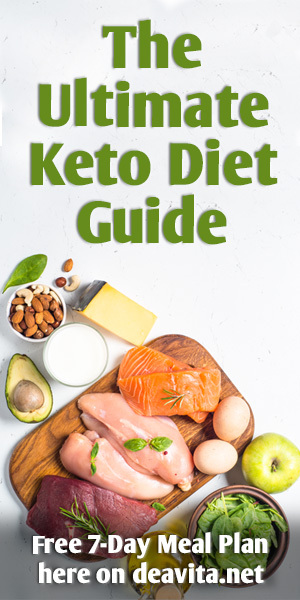 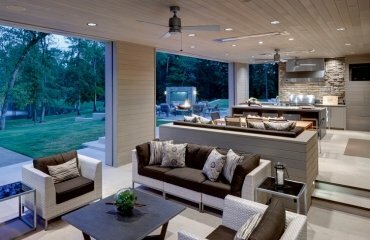 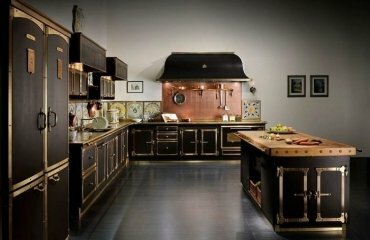 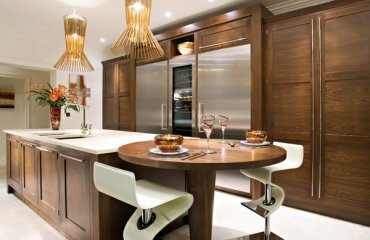 Walnut kitchen cabinets – classic, traditional or modern?